The collapse of energy supplier Our Power sent a shockwave through the Scottish housing sector. 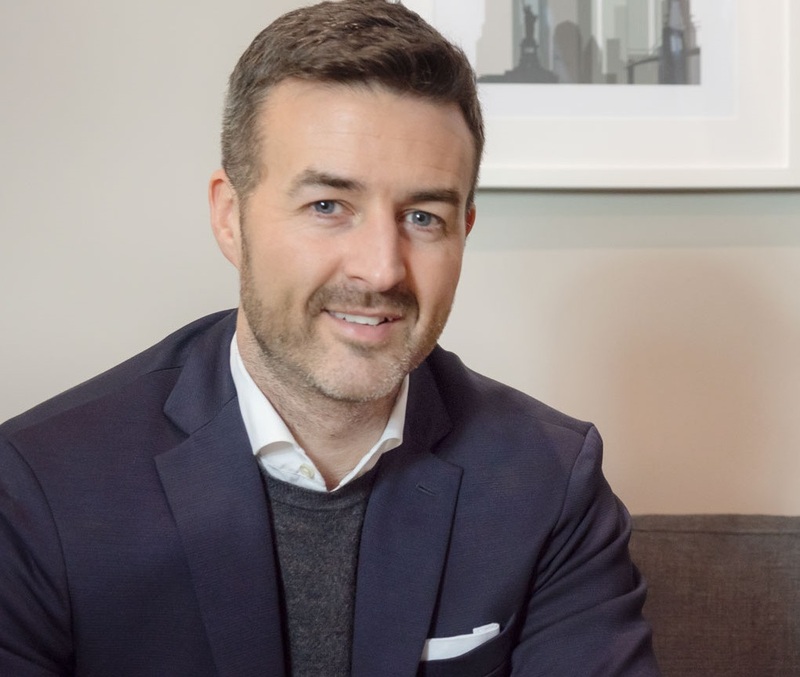 Prop-tech entrepreneur Stephen Henesy of Helpthemove believes technology and utilities are still key to unlocking new revenue streams for housing associations looking to benefit their tenants. The failure of energy firm Our Power despite nearly £10m of Government cash injections highlights the fragility of the utilities market. The company which promised to reduce fuel poverty for housing association tenants was hit by a maelstrom of factors colliding to cause its demise. Volatile gas and electric markets meant a lot of cash was taken out of the business and changes to the energy industry, such as regulated price caps made it difficult to grow the business. One particular contributory factor certainly caught my eye. The firm was forced to implement a new billing system in 2018 after its system was withdrawn from the market, which led to late bills and crippling cashflow problems. Ironically, for those housing associations which embrace sustainable technology, the factors which indirectly caused Our Power’s failure can be harnessed to generate new, secure revenue streams and bring about additional benefits for their tenants. 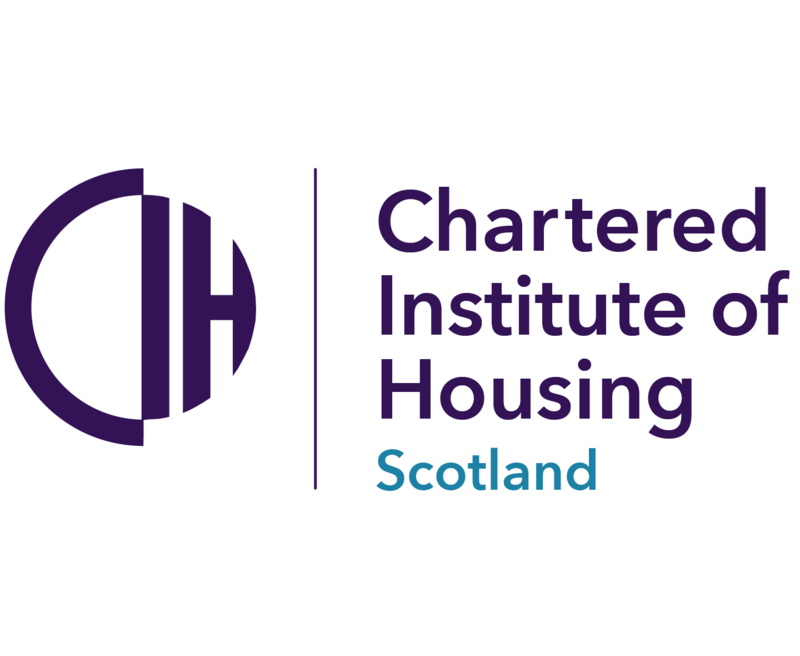 Anyone involved in the social housing sector will have undoubtedly come across the phrase ‘process improvement’ over the past couple of years as welfare reforms have begun to take effect on housing association revenues. Put simply, the more successful associations are looking at all their processes - everything they action – and finding ways to improve the outcomes, whether that be through increased efficiencies, new or larger income streams and cost saving measures. Often, when the times are the most challenging the greatest efficiencies can be found. And technology is, without doubt, behind many of the best performing process improvements. Which brings us back to utilities and the role they play in generating better outcomes for housing associations. Our Power was an admirable venture with the ambition of helping some of those most in need in society. If its business model ultimately failed, however, how then can associations still harness utilities to deliver revenue? Monetising utilities management for housing associations was what I wanted to achieve when setting up Helpthemove some five years ago. Helpthemove was established to help housing associations, as well as letting agents, reduce the void period between tenancies and drive efficiencies via streamlining the costly and time consuming administrative tasks of utilities management. Technology was developed to allow the automatic notification of core property suppliers (council, water and energy) of a change of tenancy within seconds. Furthermore, a switch of the property’s energy supplier to align with the void date is arranged, with the incoming tenant proactively advised on the best tariff options for their property. A debt clearance service also provides a clean slate for incoming tenants. Associations which roll this system into their process dramatically cut down on laborious and costly administration, allowing their people to spend time on more productive tasks. Furthermore, there is no charge to the housing association for the service and for every individual void property managed, the association may receive a commission payment which can be re-invested to improve the lives of some of the poorest in our communities or donated to charities supporting their community. Some of the savviest associations, such as Notting Hill Genesis and L&Q Group are already realising the untapped potential of utilising utilities to deliver revenue for re-investment. Utilities void management is just one way that associations which embrace technology can deliver new efficiencies and more and more associations are needing to delve further into revenue generating avenues. Digitalising everyday tasks such as repairs management rental payments into a central system not only reduce administrative time and cost, they will ultimately provide housing associations with overall corporate knowledge in one central place – essential for any form of business management, whether for profit or not. My advice is not to simply pay lip service to process improvement but to embrace its potential. Setting aside time now to address pain points within the organisation will open up opportunities you may not even be aware exist. Understand infrastructure – a bit of pain for long term gain. Imagine a world where your new systems never need internal IT investment. Heaven!